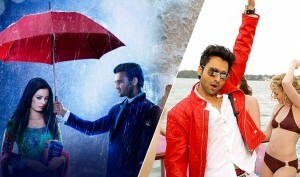 Two new releases from Bollywood and one from Tamil made their way to box office last week. 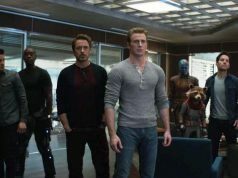 Talking about Bollywood movies then they were expected to struggle and that is what unfolded at box office finally. Ishqedarriyaan is the Friday release which fell down heavily at box office. Movie had only managed to gather very small amount right from the very first day of its release on box office. By end of first weekend yesterday it was collected total 1.07 Crore* including third day income of 0.40 Crore* only. The reason could be that there is no big star in the movie and neither is it big budget movie. People didn’t show interest in the movie. There are great chances that the movie will not run and is already going to be a flop on box office. 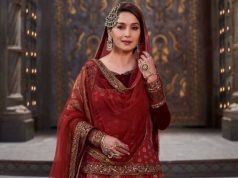 As it has not been promoted on any reality shows or media so it is also one of the back points for why the movie didn’t ran good on box office throughout first weekend. 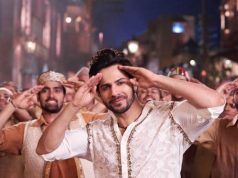 On the other hand Thursday release Welcome to Karachi managed to earn well by collecting 1.60 Crore* yesterday and making total weekend collection of around 5.94 Crores*. Movie is not a washout like Ishqedarriyaan and managed to get some positive favor from the audience. Story of the movie is being said well enough by some viewers however some found it normal. Audience did not seem too excited but still satisfied with this movie. Being agreed and approved by the public, Welcome to Karachi has came out like decent release but Ishqedarriyaan seems to have started the trend of flop movies for this year 2015 again. 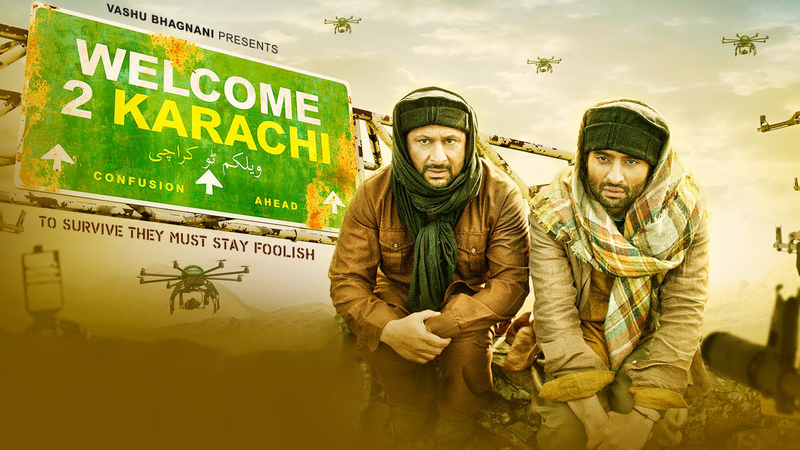 As per the details due to the entertaining story and the funny cast of the movie, Welcome to Karachi is doing average performance in spite of big competition present on screens.